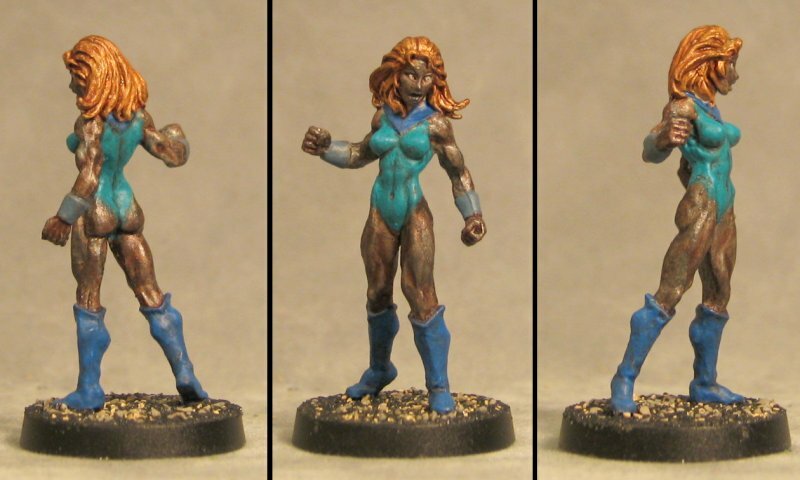 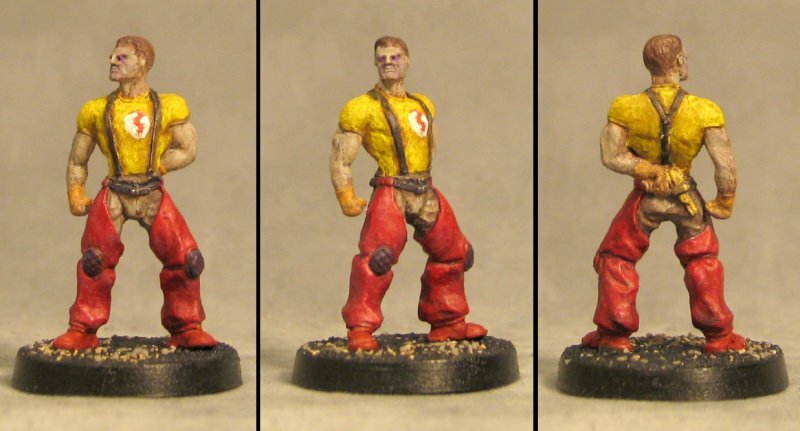 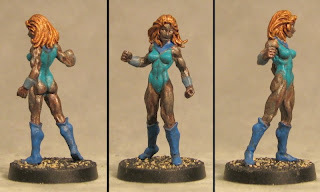 First up a Chronoscope miniature "Metal Molly" space adventuress/superheroine. 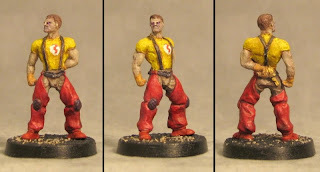 Another Chronoscope mini "Regis" space adventurer/savior of the universe. 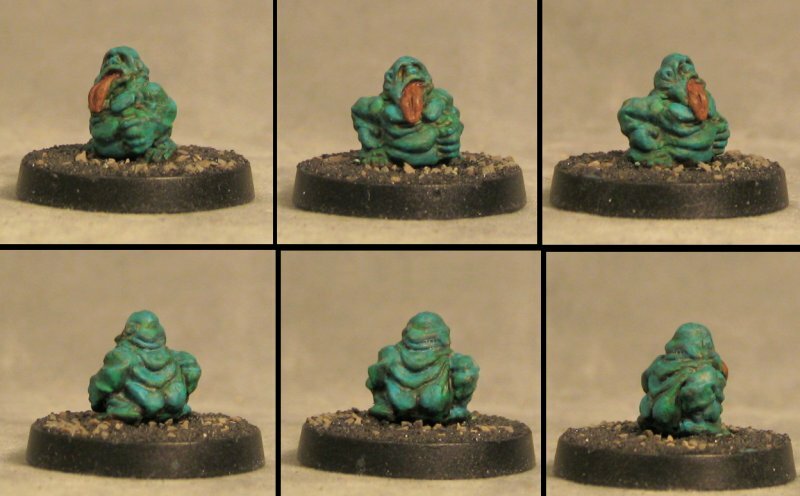 From the long OOP LAB line of minis a lil' blobby guy to join the ever growing group of Spaceport Aliens I've been gathering. Finally 2 contraptions to be used as objectives or terrain. 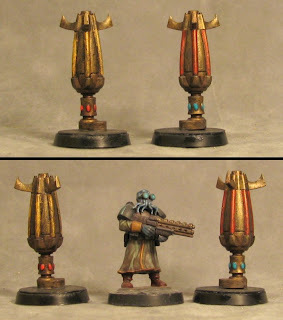 These are bits from some Eldar vehicle, I think.